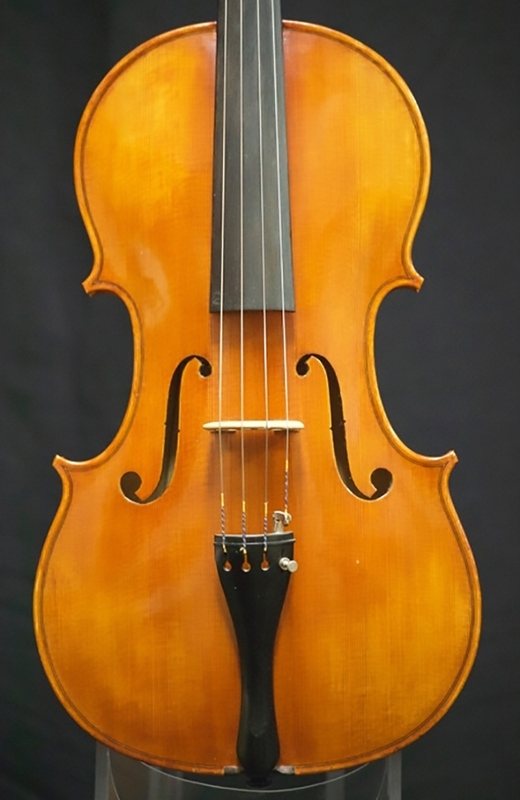 Description: Graduate of the Violin Making School of America, Mr. Woolf worked in restoration from 1987 to 1991 in the Bearden Violin Shop in St. Louis. 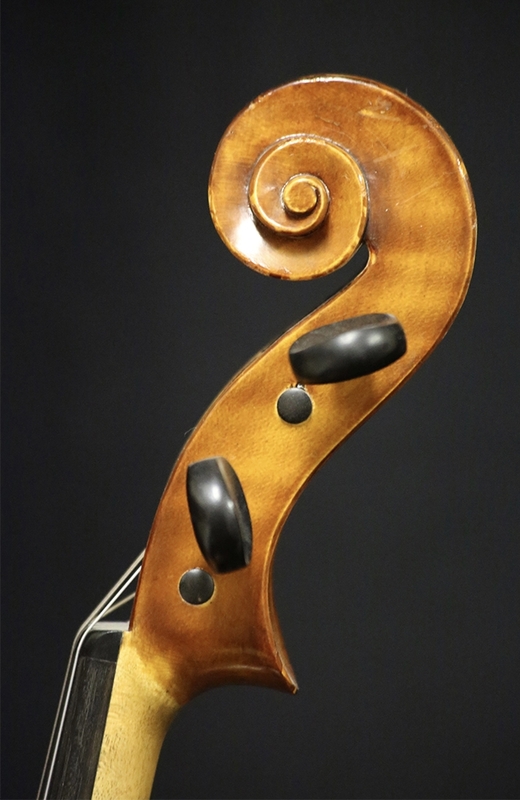 In 1991, Mr. Woolf became the head instructor of the Violin Making School of America in Salt Lake City. 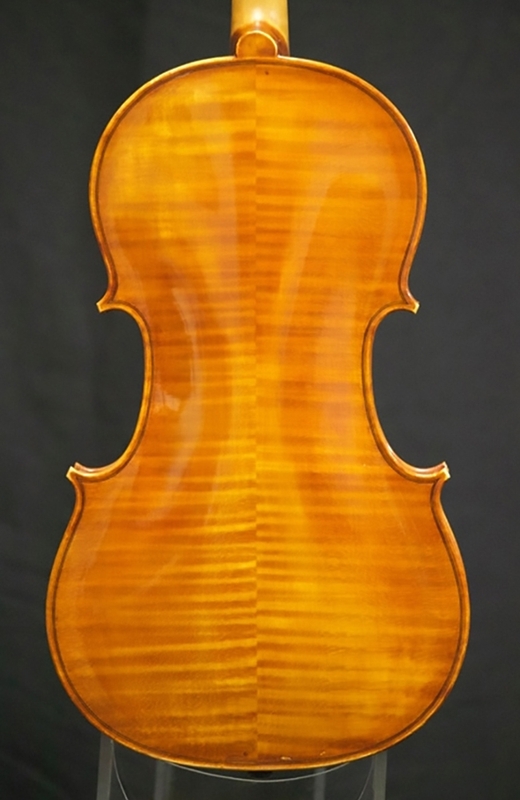 This viola is currently in excellent condition with a back length of 16 1/4” and a string length of 14 3/4”. 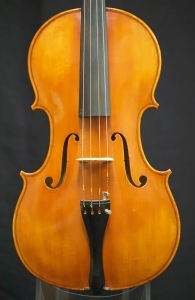 The sound is brilliant and powerful.